You may be eligible for individual health insurance through a special enrollment period if you’ve had certain changes in your life. We offer you several convenient ways to pay your health insurance bill. You Could Qualify For Financial Assistance! 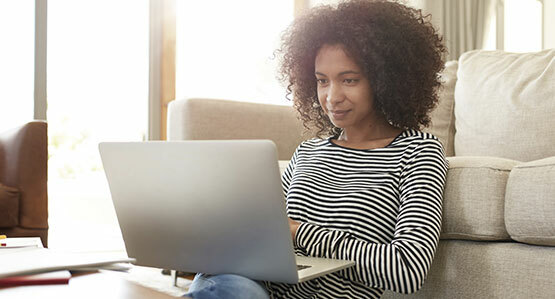 Depending on your income, age, where you live, and household size, you may qualify for financial assistance to help you purchase health insurance. New to Independence Blue Cross? Independence Blue Cross offers quality health insurance plans for individuals and families throughout Southeastern Pennsylvania, with options in all metallic tiers, and the widest choice for quality care in the region. Already an Independence Blue Cross Member? Complement your medical plan with affordable adult dental and vision care coverage that features low out-of-pocket costs and access to a large network of providers. Search our provider directory of more than 49,000 doctors. Search by name, location, specialty, or medical procedure. Our new virtual assistant will help you find what you need, and fast! Just start typing your question and off you go!